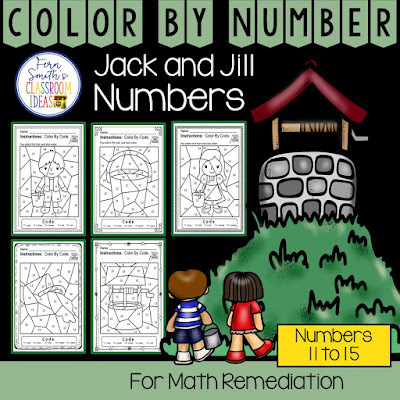 Color By Number For Math Remediation Numbers 11 to 15 Jack and Jill Went Up the Hill Themed - Fern Smith's Classroom Ideas! 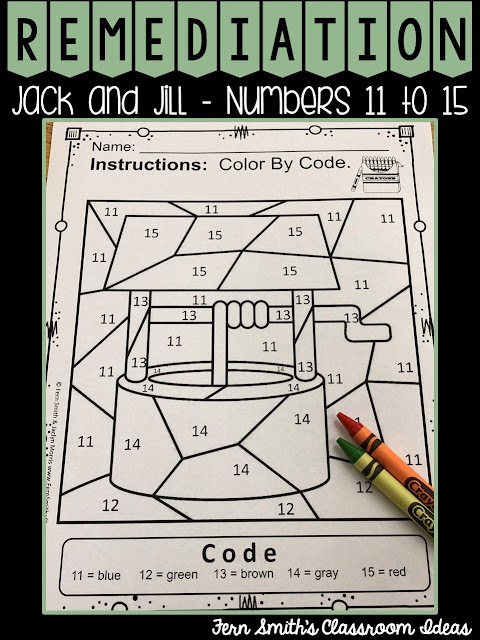 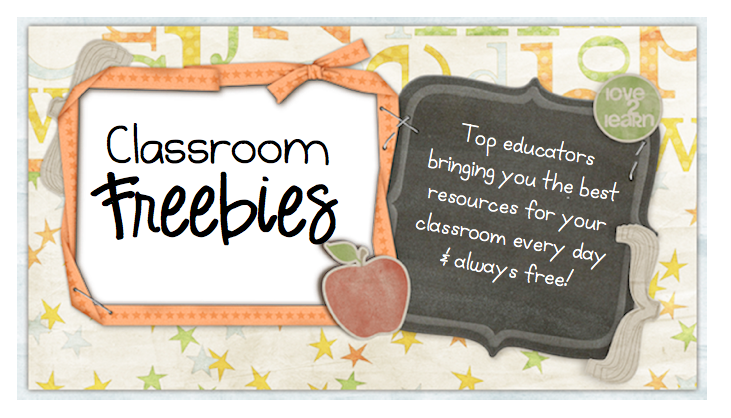 These five Color By Number worksheets focus on Numbers 11 to 15 with an adorable Jack and Jill Went Up the Hill theme. 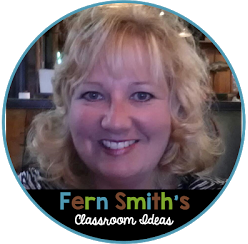 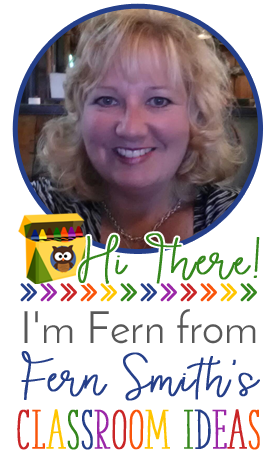 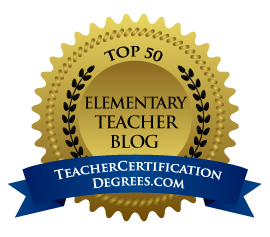 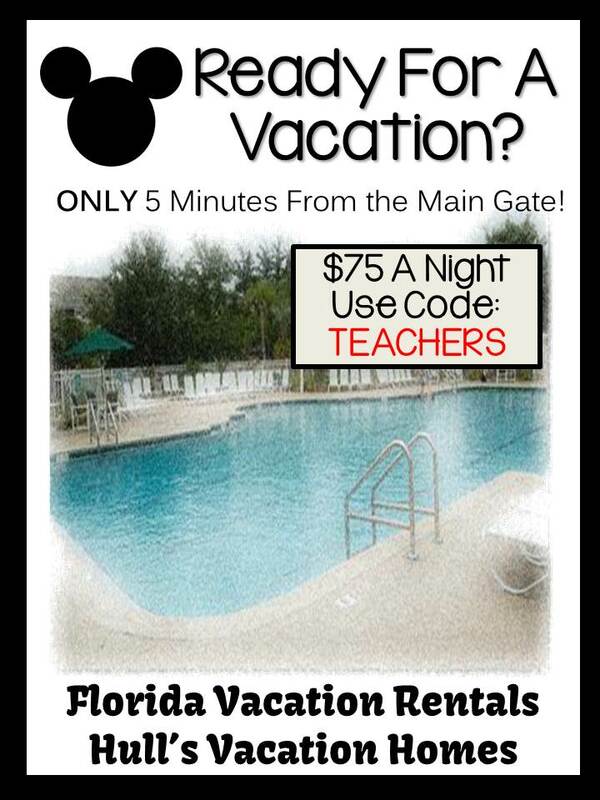 The five pages have only a few color selections and only a few numbers, to help your students focus on the repetitive pattern of numbers 11 to 15.